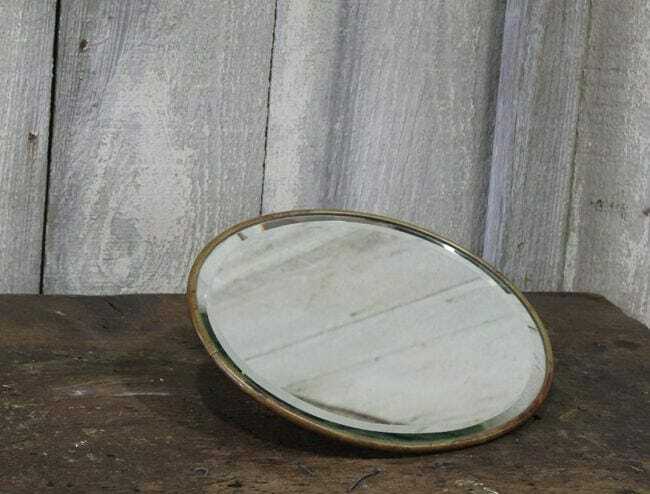 Vintage shaving mirror. 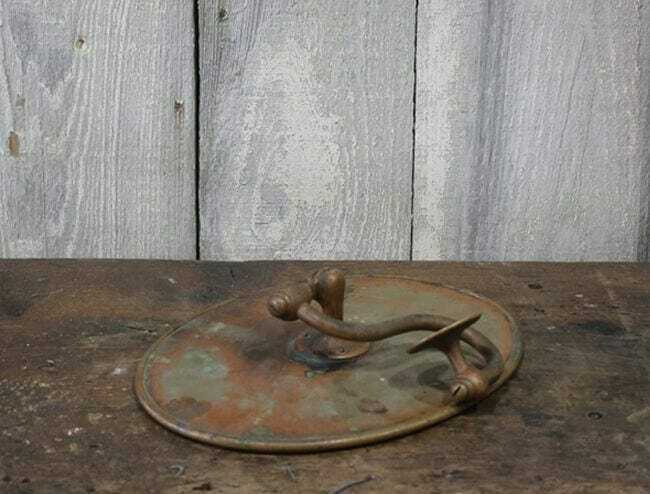 Make the morning chore more enjoyable with this early 20th century find. Rare, sturdy, and substantial in weight. Brass border and backing. Can be mounted to the wall and angled to just the right spot. Manufactured by Mott in Trenton, N.J. Except for a few scratches on the mirror, it is in excellent condition.